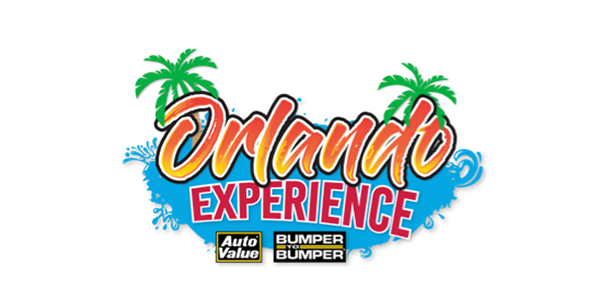 The second round of winners has been drawn in the exclusive Auto Value and Bumper to Bumper Orlando Experience Sweepstakes promotion running through the end of this month. As in the round one drawing, another 10 professional technicians have won a grand-prize trip package for a family of four to the magical world of Orlando, Florida. In addition to the grand-prize trip packages, 10 more technicians won $500 Visa gift cards. Plus, 20 $250 and 50 $100 Visa gift cards also were awarded to technicians. The final drawing is scheduled for Dec. 15 and will award 10 more grand-prize family trip packages and $15,000 in Visa gift cards. The Orlando Experience Sweepstakes has been a 90-day promotion running through the end of November 2018 and is open to all professional technicians in the U.S. and Canada. 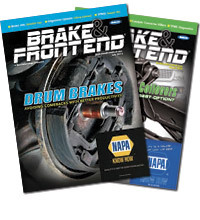 Technicians receive a sweepstakes entry with every $150 invoice from their Auto Value and Bumper to Bumper supplier. MyPlace4Parts users will be automatically entered with each qualifying purchase. For complete details on the sweepstakes promotion visit https://www.orlandoexperiencesweepstakes.com/.